Homeowners and commercial business owners across Tarrant County want to have the lushest, greenest grass possible. A sprinkler system will make sure the grass is properly watered without requiring you to stand outside and water the grass by hand, but only if it works properly. If you have a sprinkler system that isn’t working properly, call The Sprinkler Lady. 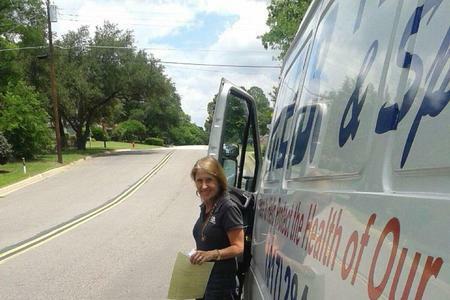 She is the sole owner of HEB Plumbing & Sprinkler, which has been handling sprinkler repairs for over 35 years. Customers know that when they call us, they can trust us to handle each and every sprinkler repair job in a professional and timely manner. Over time, sprinkler systems will exhibit problems. Sometimes the sprinkler heads may break, other times the system may not get enough pressure to properly water the lawn. HEB Plumbing & Sprinkler has the experience needed to correctly identify the problem with your sprinkler system and fix it. In addition to being able to replace or repair these parts of your sprinkler system, HEB Plumbing & Sprinkler can locate and detect water leaks, diagnosis and fix low-pressure issues, raise and lower heads, make adjustments for proper coverage and locate valves, and assist you with new sprinkler system installation information. Sprinkler systems need to undergo regular maintenance in order to keep operating properly. HEB Plumbing & Sprinkler can conduct regular maintenance checks on your sprinkler system. When you have a problem with your sprinkler system, you can trust The Sprinkler Lady to handle it. 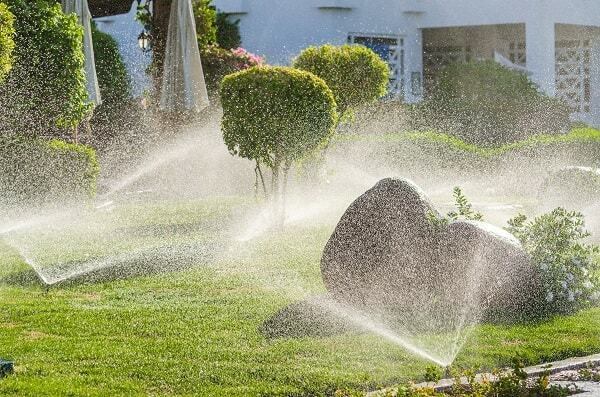 Call the professionals at HEB Plumbing & Sprinkler to schedule an appointment to have your sprinkler system repaired.